Diet Pills that are Fat Blockers work on the digestive system as opposed to the central nervous system like stimulant-based diet pills and appetite suppressants. Fat blockers, such as the prescription diet pill Xenical, work by preventing the lipases in your digestive system from breaking down the fat you ingest and subsequently storing it in your fat cells. With fat blockers diet pills, up to one-third of the fat your eat is harmlessly passed through your system. By limiting the amount of fat your body stores, your body is given more of an opportunity to begin breaking down the fat that is already stored. Like drugs that affect the hypothalamus however, these pills should be taken only on a short term basis to limit the possibility of side-effects. Fat Blocker type diet pills usually contain Chitosan combined with other fiber ingredients like psyllium or oat bran. Chitosan is the most important ingredient since it is the one that has been shown to absorb fat. Chitosan is fiber which means it is not broken down and digested by the body and will just pass through your digestive tract. Since Chitosan also absorbs fat as it passes through the body it is able to absorb the fat that it comes into contact with in the digestive tract and take that fat with it on the way out of the body thus preventing the fat from being stored. The proper way to use a Fat Blocker product is with a meal that contains saturated fat. You should take enough Chitosan to absorb whatever fat is in the meal you are eating. The product manufacturers tell us that Chitosan can absorb up to 7 times it’s weight in fat so if your meal contains 14 grams of fat you will need to take about 2000 mg of Chitosan. It is important that you take your Fat Blocker either just before or during a meal because the Chitosan needs to be in the digestive tract at the same time as the fat in order to be able to absorb the fat. 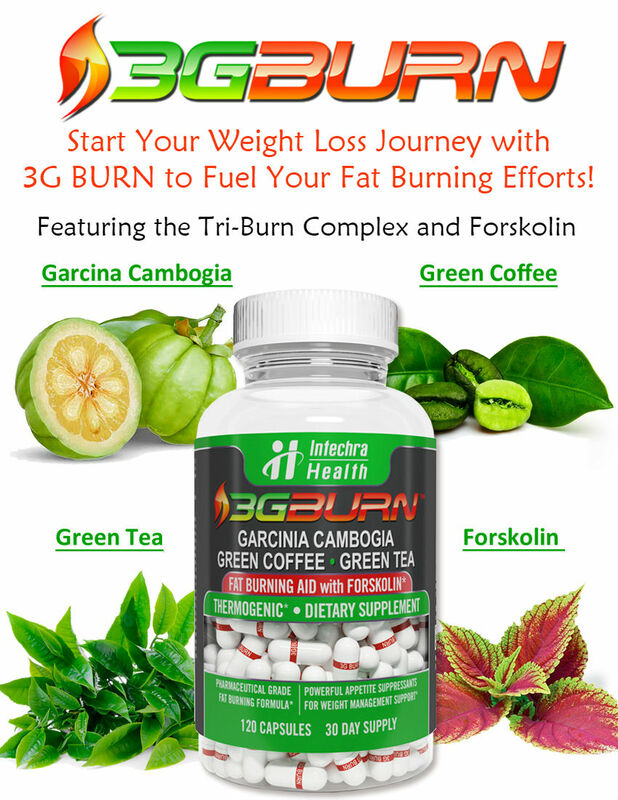 For more information about these products, go to the category Fat Blockers Reviews.